As a follower of the 1 series, the 2 series must prove that it is a worthy successor. 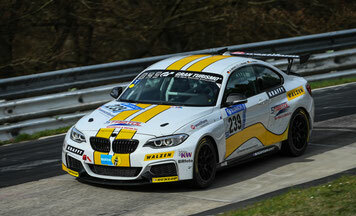 Flossmann Auto Design has developed two attractive bodykits for the M240i as well as for the M2. 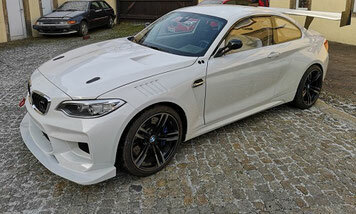 From the close to production BMW M2 bodykit with many innovative ideas and technologies to the BMW M240i wide body with its striking extensions. Racing for everyone. Constructed and improved in many wind tunnel tests to achieve the best aerodynamic. A thoroughbred racing car for the highest demands on performance and speed. The latest work of Flossmann Auto Design. Designed for the race track and road alike with many details to take the M2 to a new level of performance.